The single floor cottage is perfect for families and friends, and easy access for those with lower mobility. The cottage is set in lawned and sculpted gardens with bush walks for the more adventurous. Take a stroll to the end of the drive for the Christian Bay beach, or a short drive to some of New Zealand's most beautiful beaches and reserves including Anchor Bay on the Tawharanui Peninsula, Omaha, Goat Island Marine Reserve, Te Arai and Pakiri. Locally you will find a plethora of vineyards, breweries, cafes and restaurants. The Matakana Saturday market is a must, and the boutique 3 screen cinema is lovely. We are conveniently close to some of the most popular wedding venues in the area if that is why you are visiting - but make sure you plan for longer to fully appreciate the area! If you love art there are galleries and sculpture trails. There is golf at Warkworth and Omaha, sailing, diving and any water sport you can imagine. There are many walking tracks and reserves to be found locally too. Kaka cottage can be booked as a 2 bed (this listing) or 4 bed option (Kaka Cottage) depending on how many family and friends you are bringing along. Alysn is an artist in textiles, working from her studio at Kotare House. Brian works in the city, but enjoys spending his leisure gardening and working around the property. They both love the beaches and walking in the area. Brian and Alysn fell in love with this beautiful area after a surfing lesson at Tawharanui and were very pleased to find such a lovely location overlooking Christian Bay and native bush, with lots of room inside and out to enjoy. A short few minutes drive to Tawharanui Park with the most beautiful beach for walking, swimming, surfing. White sands, cliff walks and mountain bike tracks throughout the park. The cottage windows look directly out to over the lawn to covenanted bush with an array of birdlife to enjoy. Sit on the front lawn and gaze down over Christian Bay towards Kawau Island, Sandspit and on a clear day see all the way past Whangaparaoa Peninsula to Auckland. A wonderful bach in a superb location! We had a gorgeous Easter weekend break at Kotare House. The cottage is immaculate, very comfortable and has beautiful art. There are so many thoughtful added extras from breakfast items to toiletries. Delightful hosts, great lawn games and lovely, gentle dogs for the children to play with. Tawharanui regional park and beach has enough for days and days of interesting walks, bird spotting and beach play. A very relaxing and nurturing break for all of us. Large 2 bedroom apartment on lower level of large private house. Immaculate inside with modern furnishings, great artwork (some by the host) and excellent kitchen with new appliances - stove, fridge etc. Garden and surround amazing - natural 10 acre(?) bush for wonderful walk, and if you're lucky can see a kiwi. Also a 15 min or so walk to small beach and short drive to other beaches near by. Hosts Alysn and Brian ensure all welcome - families and their dogs.....great company for their own two mature but playful border collies! Perfect for a romantic getaway or fun with friends. Great location. Lovely hosts. Clean, spacious and comfortable accommodation. Lovely comfortable apartment. Gorgeous views. We enjoyed our stay, thanks. A beautiful two bedroom place, clean and tidy. The friendly host were welcoming and provided thoughtful touches to make the stay even more enjoyable. Good facilities and beautiful souroundings with the native bush and bird life. 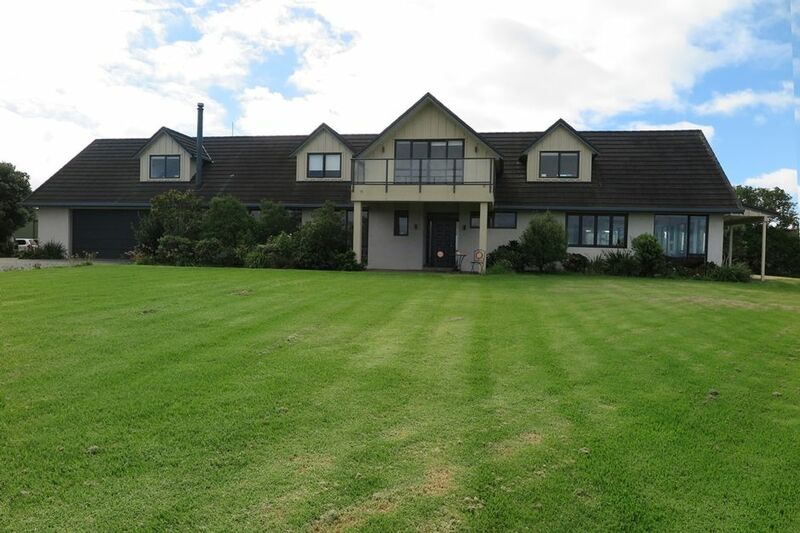 A perfect location, 5mins drive from the stunning Tawharanui beaches. A close to Matakana markets. Everything is perfectly set up for a lovely stay with thoughtful touches that make you feel right at home. Great spot to stay with lots to do in the area.